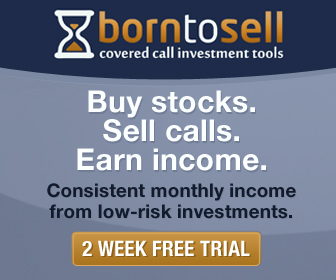 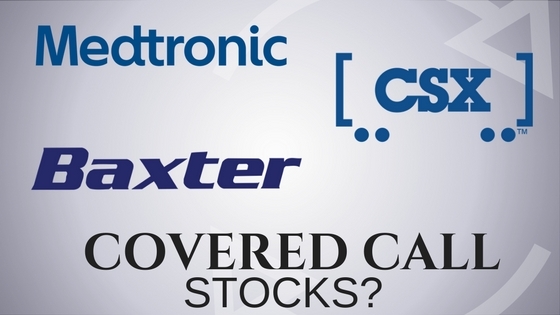 In this episode of the Daily Covered Calls Podcast, I take a look at CSX, Baxter International, and Medtronic to see if any of these stocks can bring you consistent monthly income with covered calls. 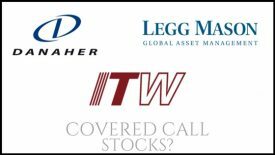 DCC 30: Honda, British American Tobacco, and Helmerich & Payne; Covered Call Stocks? 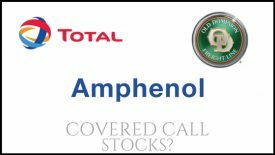 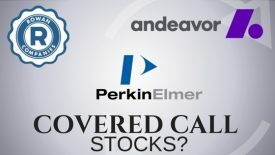 DCC 45: Perkin Elmer, Rowan, & Andeavor; Best Covered Call Stocks?